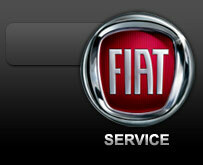 Welcome to L C Motors Ltd.Fiat & Alfa Romeo Service Dealer, For Newport & Cwmbran and Surrounding. 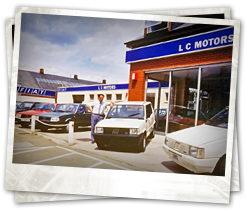 Welcome to LC Motors, This is an Italian family owned business established in 1974 as a Fiat service and repair specialist, and became a Fiat Franchise in 1986 . 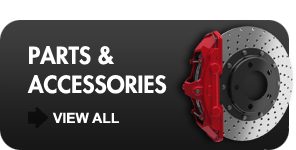 We hope you find our new website helpful and informative. Your comments are appreciated and welcome.